At Artist on Demand, we have saxophone players for background party music, corporate dinners, birthday parties, or wedding receptions. Our saxophone players can perform solo or play premium-quality backing tracks. They also offer the relaxing and smooth music for wedding or other event. We have a team of professional saxophone players, who can add cool upbeat music to your event. 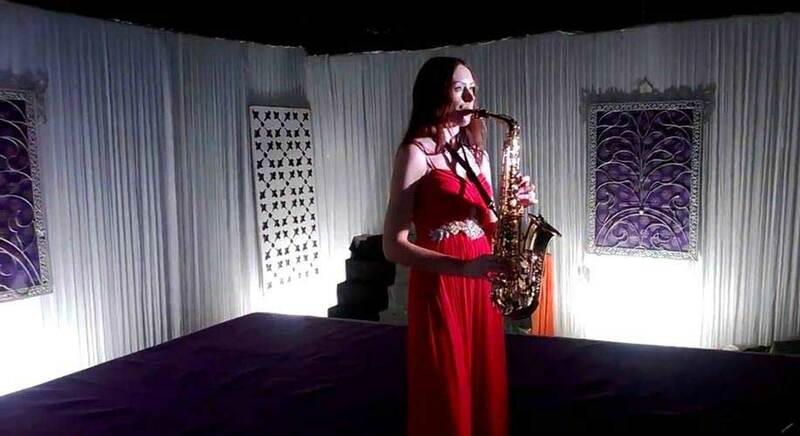 If you are seeking for live music performance for your wedding drink reception or any event, then our Saxophone Player will be perfect complement to any wedding events or birthday, banqueting or reception. 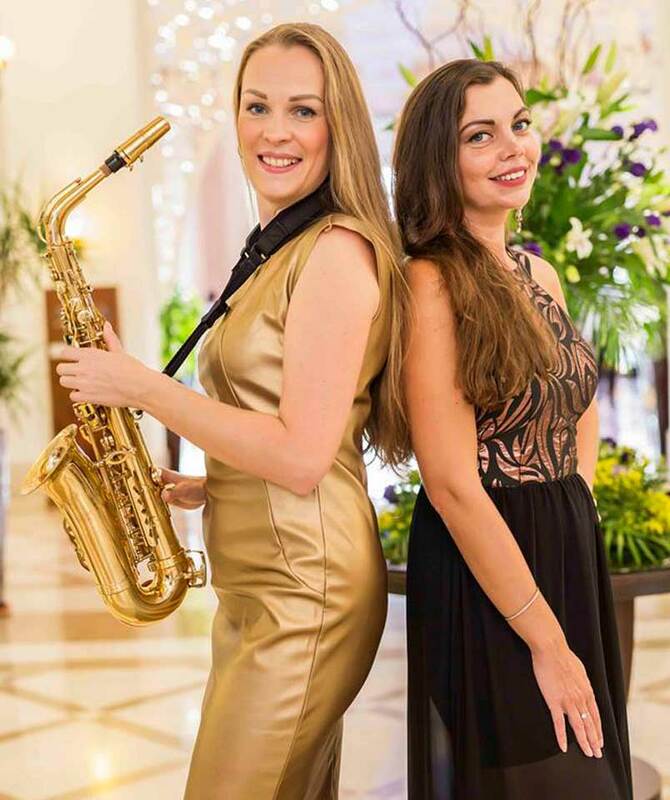 With a soft, soulful as well as warm Saxophone sound, our players are the perfect choice for live music performance through hospitality functions, parties, wedding breakfast, and drinks receptions and many more. 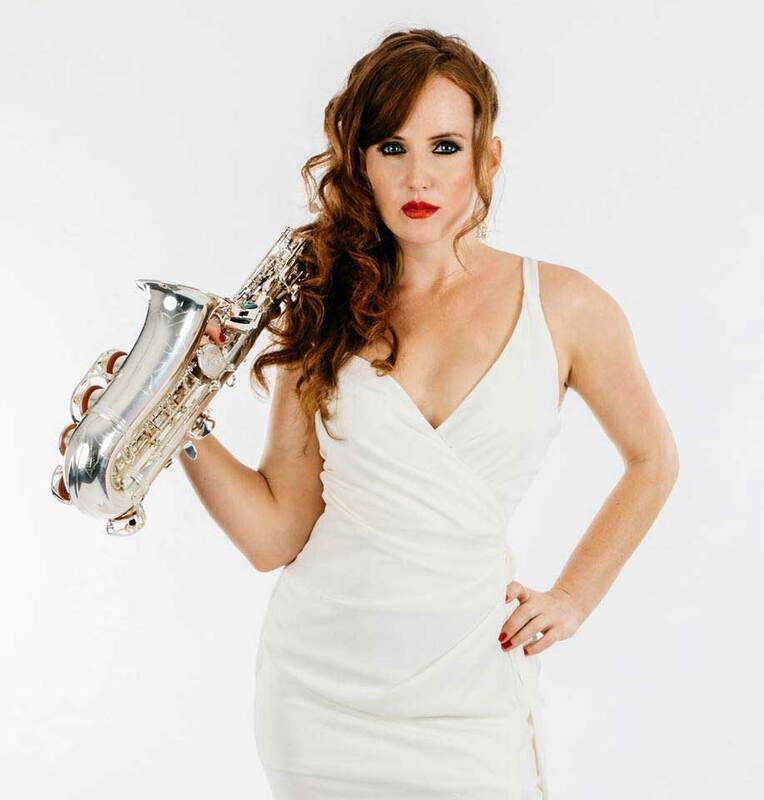 If you choose a solo saxophone player for your wedding, then it will be a great way to add sparkle to your event or wedding within your budget. It is also perfect as the light entertainment during a drinks reception or dinner and may also offer the centre piece of a memorable and enjoyable occasion. Few of our players just play solo and others will use backing tracks. Having a live saxophone player is one of the very best ways of setting an ambient scene and tone for your wedding ceremony, providing your wedding guests with a sophisticated and unique experience to remember. We offer a wide range of alternatives to help you make a magical atmosphere on your wedding day. Thus you will happily tailor our players’ act in order to meet your requirements. Percussion and Saxophone are 2 most famous instruments in order to perform along with the DJ's all over the world, so why you should not add them to your wedding day! Performed by sought after musicians, combine Percussion as well as Saxophone in order to avail the ideal addition to club night, wedding or any party! Our Saxophone players for weddings can play high-quality backing tracks, solo music for any event. If you would like to add funky upbeat to your wedding, then you should hire our saxophone players!